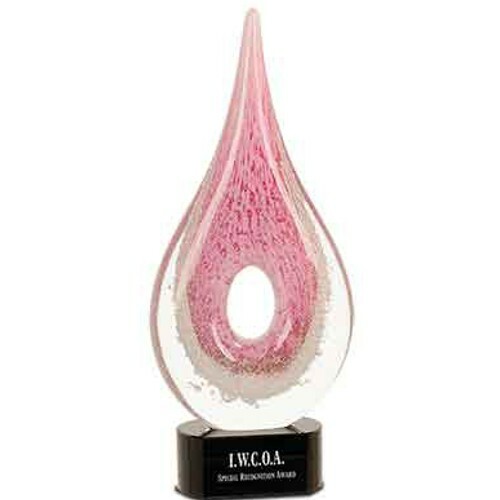 The Pink Raindrop Award is an excellent choice for recognizing numerous events. 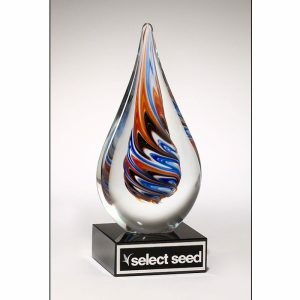 Award events associated with breast cancer awareness can use this magnificent art glass award. 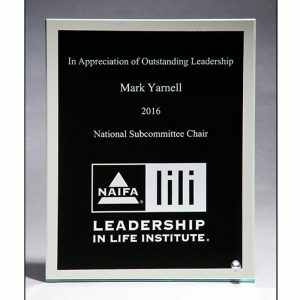 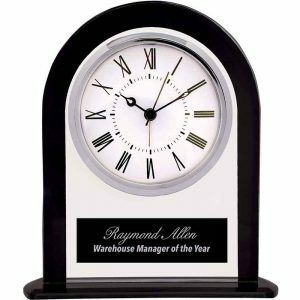 Our professional staff of graphic artists will take your logo and text and creatively lay them out on the awards you have chosen. 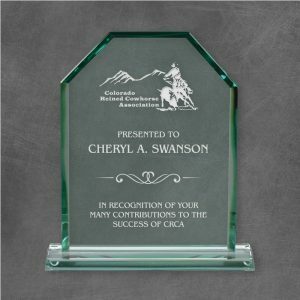 They will carefully consider the award type and its purpose, the text and logo you’ve supplied. 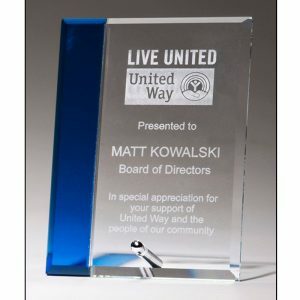 Then our artists will set up your award with the fonts, layout and sizing that will look the best on the Breast Cancer Awareness Appreciation Award.